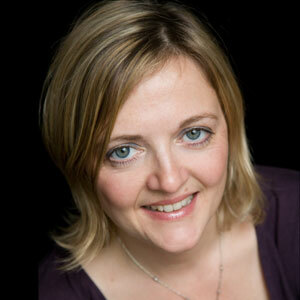 Jo started her aromatherapy journey over 20 years ago at the acclaimed Tisserand Aromatherapy Institute. Her wealth of knowledge and experience in the sector knows no bounds and her private practice, ‘From The Seed’, offers holistic care to all, with a focus on pregnancy and women’s health. Based in Brighton, she is a member of The International Federation of Professional Aromatherapists, has lectured on essential oil therapeutics both in the UK and internationally, has had many articles published in professional journals and has appeared as a guest speaker at numerous in complementary health conferences.